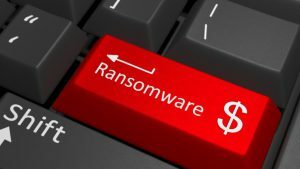 Hackers hijacked medical files of a Michigan practice, demanding a ransom of $6,500 for the decryption key. The doctors saw two options: pay up or shut down. Is your business using this website? Are you updating your plugins consistently? 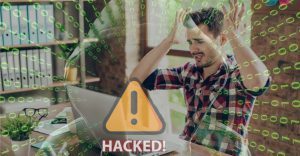 Are hackers attacking your business by exploiting vulnerabilities? 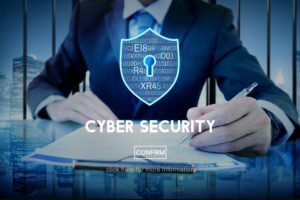 Does your company need to strengthen its defenses against tricky phish, malware, candy drops, and other means of cyber-attacks? Hackers are attacking your employees to steal your data and their money. Now for the first time, easily deploy a full year of security training and Phish testing for less than $200. See limited time discount code below. Cyber attacks are the fastest growing crime in the U.S. and they are increasing in size, sophistication, and cost. How are you securing your digital life? 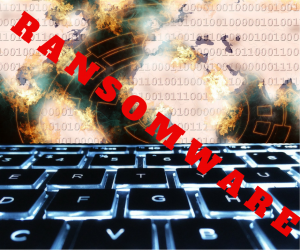 Protect Your Business From Ransomware Attacks!